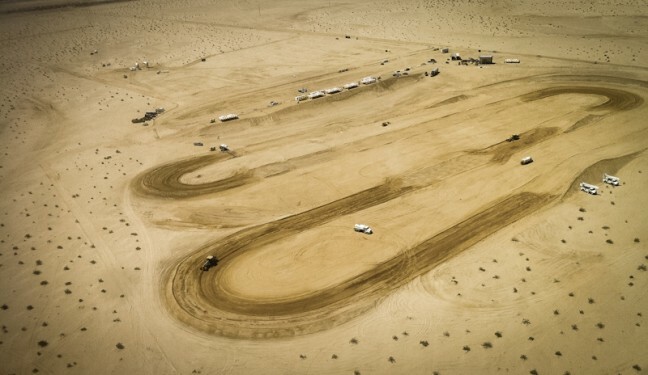 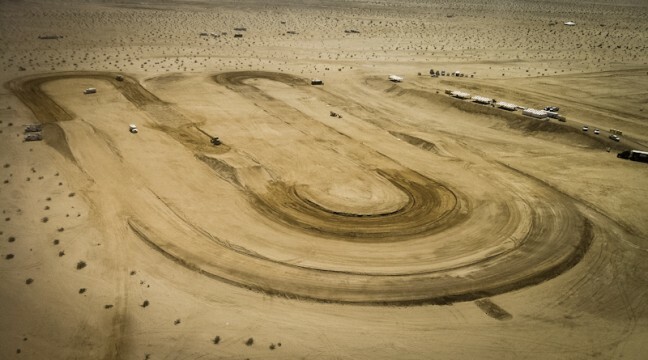 This track was built as an additional feature for the SCORE Imperial Valley 250 event. Drivers started and finished their race on this portion of the track, in front of the VIP areas and spectators and then continued on into the desert portion of the course. Notable Feature: One of the newest facilities of its kind, this track includes features from almost every other short course track in existence.